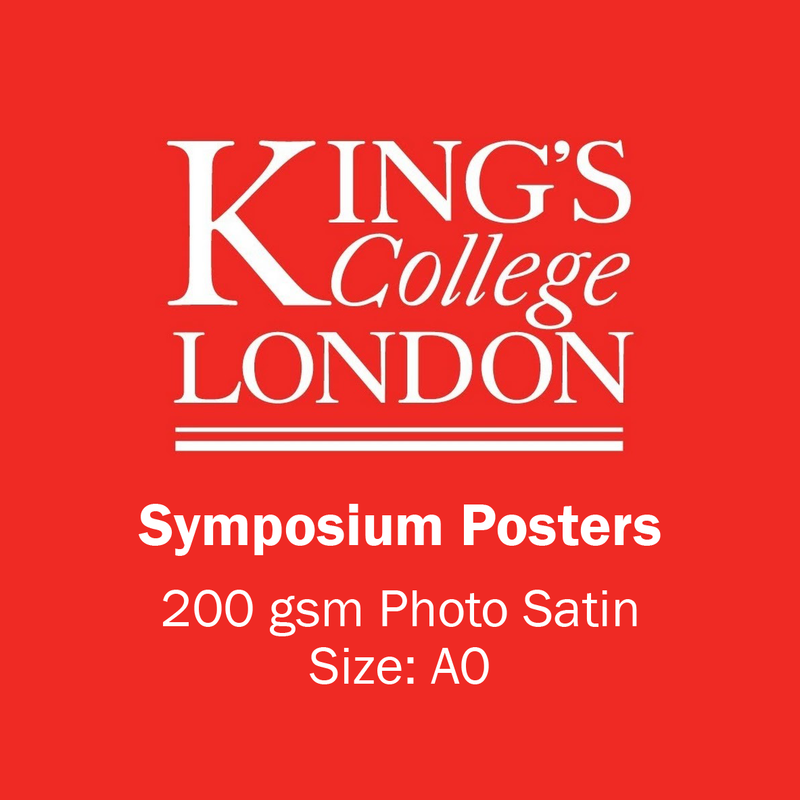 A0 Symposium Poster – Kings College London. Quick link for KCL students who require a standard symposium poster. Not quite what you are looking for? We have more poster printing options. 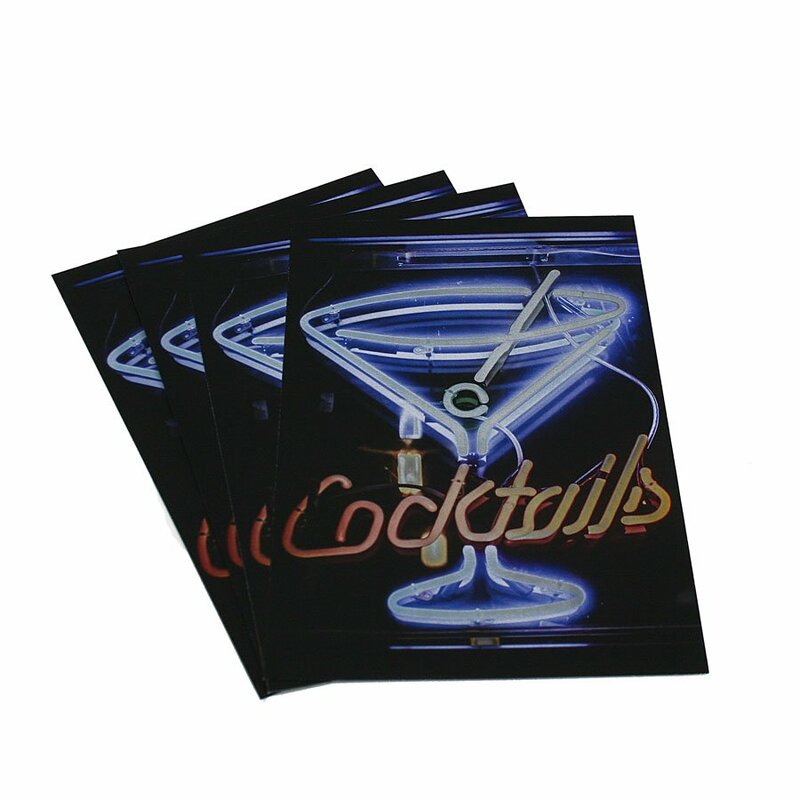 Our 200gsm Photo satin poster for a high-quality material. 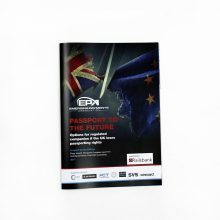 This shiny paper reproduces your designs in rich colours these are perfect for academic presentations. 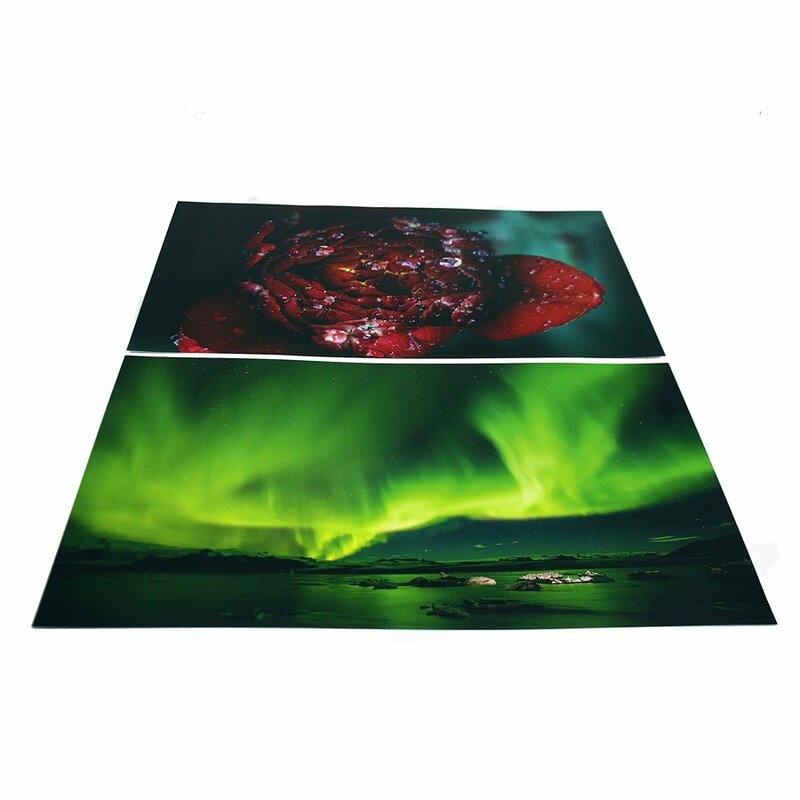 We have more poster printing options. To order multiple posters, please enter each poster as a separate order in your shopping basket.